Aberdeen council chiefs paid a Roman Catholic holy order more than £12million to buy a school and the bishop’s residence in the leafy west end of the city. 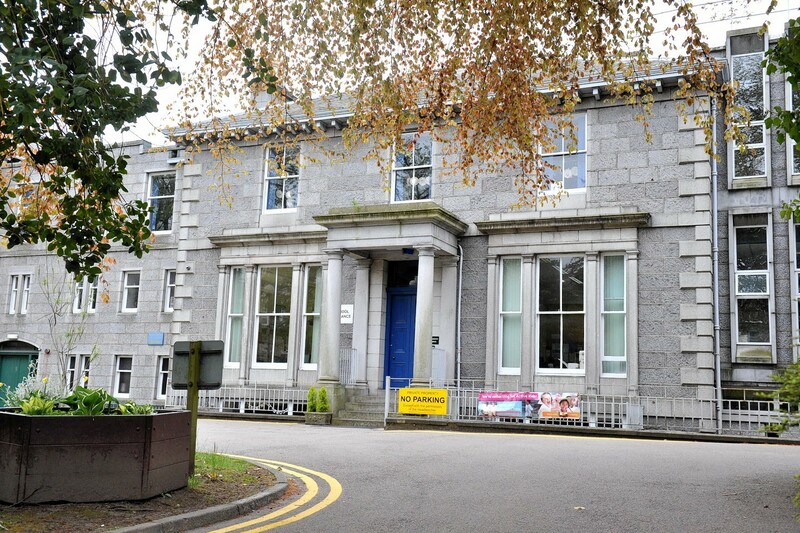 It has emerged that the local authority acquired St Joseph’s RC school and the adjoining residence for the Bishop of Aberdeen on Queens Road for a total of £12,115,000 in a deal made in February, 2016 according to a Freedom of Information response received by the P&J. Prior to the sale, the council rented the school building from the Sisters of the Sacred Heart order. By November, 2016, plans had been approved for a new diocese base at the Chanonry, in Old Aberdeen. However options are still being assessed for what to do with the former bishop’s house. Last night, former finance convener Willie Young, who was in power at the time of the sale, stressed that the £12million was far less than the cost of building a new school from scratch. He said: “We had always thought that the school should be part of the council’s school estate and, when the opportunity came, the council snatched it up. Hazlehead, Queens Cross and Countesswells councillor Martin Greig said: “The purchase of St Joseph’s was essential to ensure that the council would make a long term commitment to the school. The comments were echoed by fellow ward councillor Jenifer Stewart who argued that the sale “showed the city’s commitment to Catholic education”. A council spokeswoman said that the space at St Joseph’s was currently under review and that the authority were content they had acquired the land for market value.